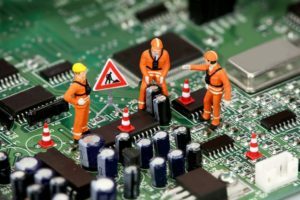 The Ethical Tech Support Blog covers the latest news for Managed IT Services, IT Outsourcing and Ethical Tech Support in Palm, Broward, & Dade counties. 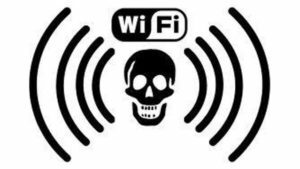 A recent weakness has been discovered in the WPA2 Wi-Fi protocol. 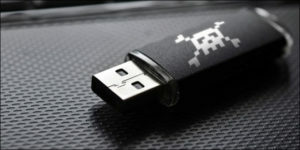 Attackers are using a method called KRACK (Key Reinstallation Attack) to exploit the weakness on a wide range of devices. 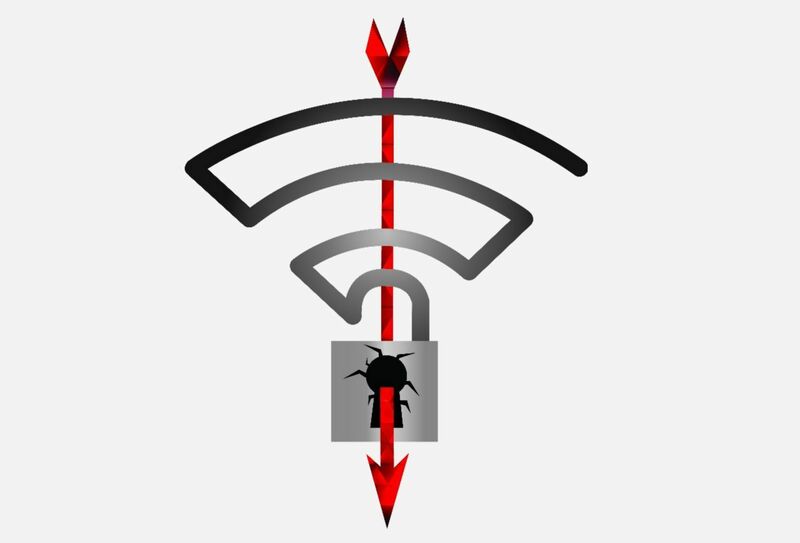 The attack works against all WPA2 Wi-Fi protected networks and can even lead to data injection and manipulation. The recent WannaCry & Petya ransomware utilize the EternalBlue exploit to own machines and load malware. 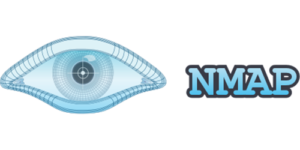 EternalBlue is a remote code exploit targeted at a vulnerability in SMBv1 and NBT over TCP ports 445 and 139. SMB provides support for what are known as SMB Transactions. Content filtering helps to filter acceptable content for viewing and accessing. 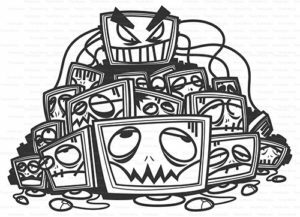 The system administrator decides upon which content is acceptable or unacceptable for viewing and or accessing. When content filtering is correctly implemented, it can restrict users from accessing websites that are NSFW (not safe for work) and allow access to desired sites.